There's no way 'round the fact that scanning millions of lines of software code for vulnerabilities is a chore. But now DARPA is keen to get volunteers helping out—by turning it into a game. The idea is to map what in essence are really hard math problems onto puzzle games that would be fun to play, according to DARPA materials. In turn, it should ease some of the workload on DARPA analysts—by "an order of magnitude or more" if their claims are to be believed. 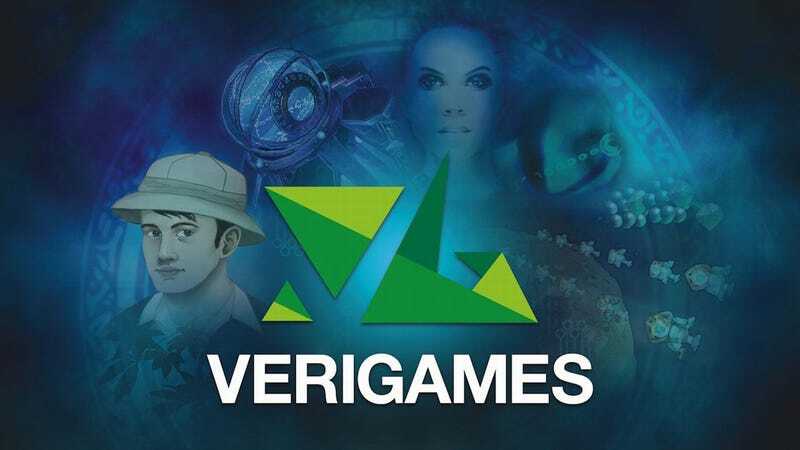 The results from the games allow DARPA researchers to focus on "those small snippets of code that need further analysis and turn them into the parameters to generate a puzzle," according to John Murray, who's been involved in the project.